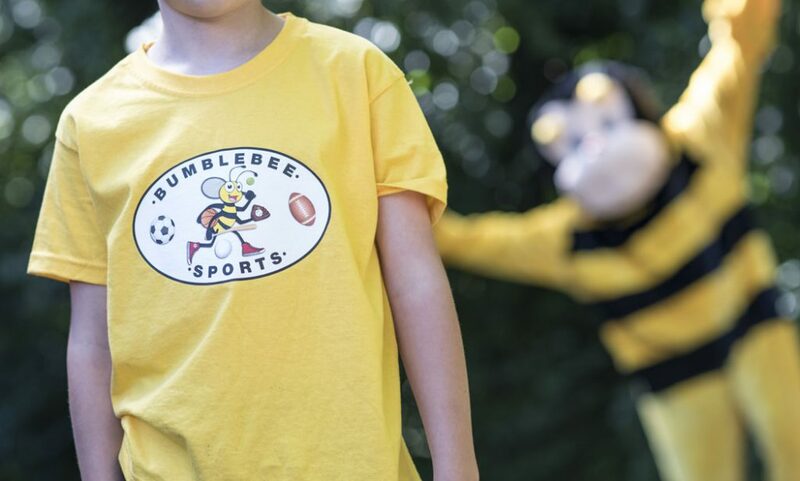 Your child can also enjoy an Bumblebee Sports party. 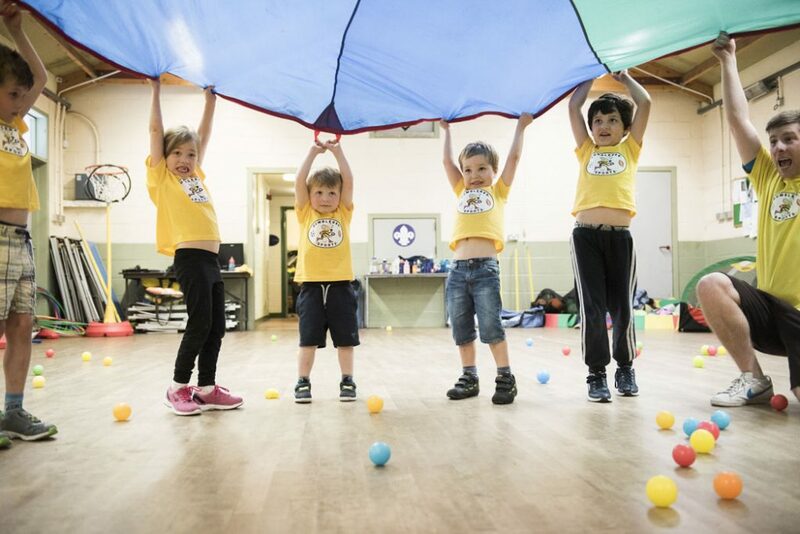 For younger children aged 3+ years, our sports parties focus on fast paced and fun games that keep children engaged throughout. 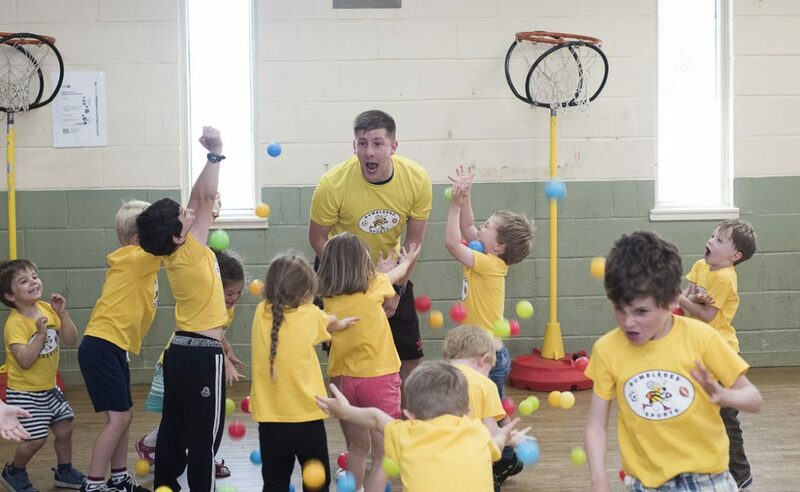 For children 7+ years, we offer sports and / or themed parties for an action packed multi-sports adventure! 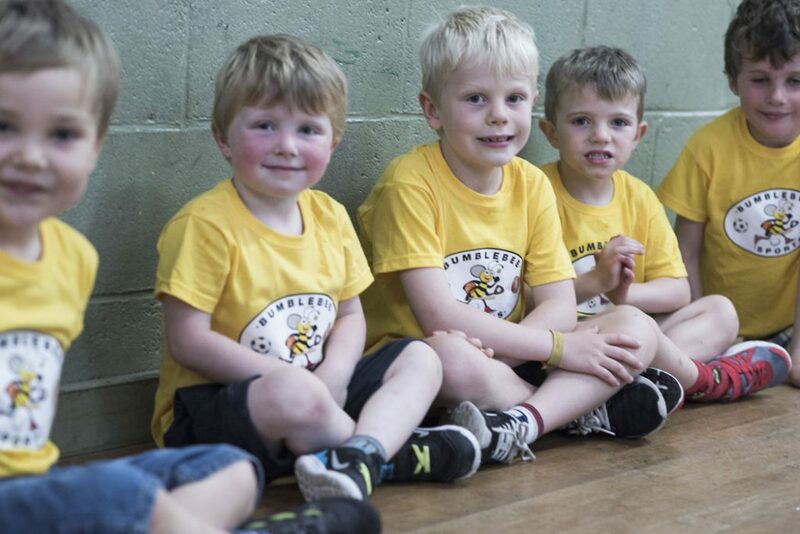 Bumblebee Sports Birthday Parties are a great way for your child to celebrate their special day with their friends and are a hassle-free and cost-effective choice for parents. One of the most important things at a party is fun! 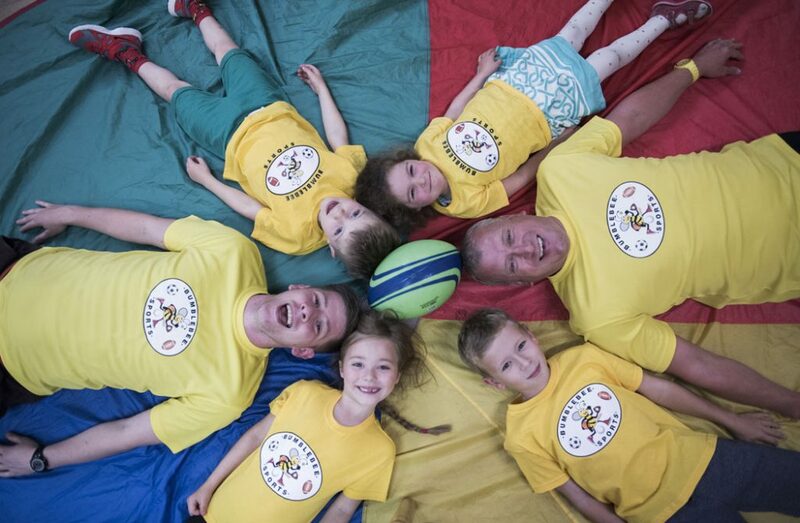 Bumblebee sports would always advise children to put their ‘fast shoes’ on (trainers, pumps or shoes that don’t fall off easily when you run) and dress for some seriously energy-packed action. 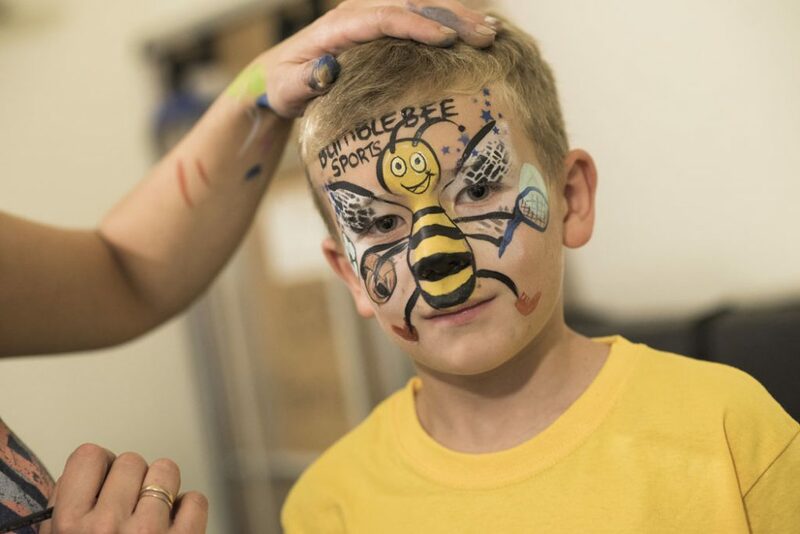 For party organisers we advise that all parents’ / guardians’ contact numbers for the children attending the party are recorded in the event of an emergency. 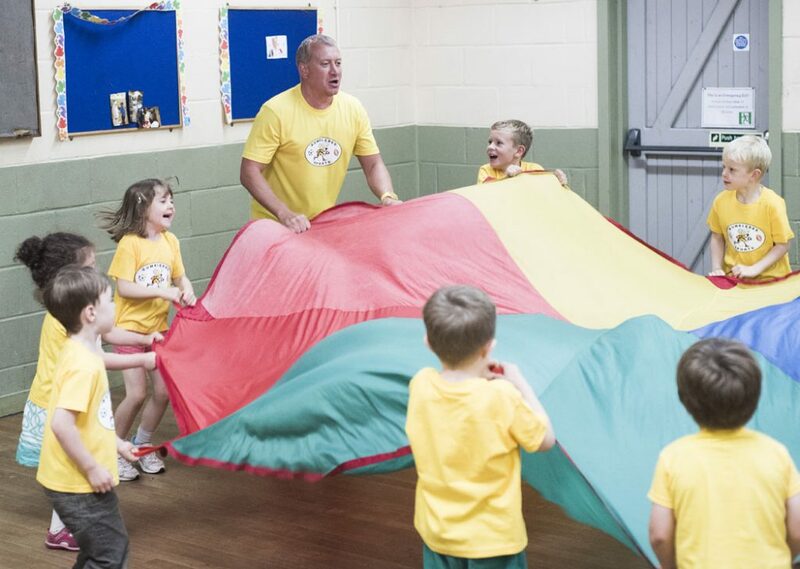 Full party terms and conditions are supplied with every party enquiry. 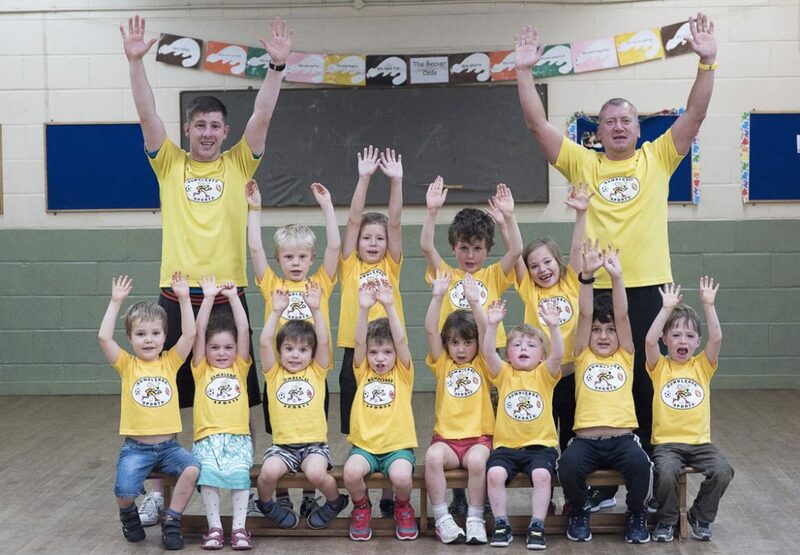 Sports parties are usually restricted to weekends due to weekday coaching commitments.